looking for something plain and simple, S has something in their catalog for you. focus on minimal pricing and maximal value. This of course, applies to Philippe’s catalog of eye glasses as well. Harnessing the duality of elegance and casual comfort has always been a focus of S’s products, and it is no different here. 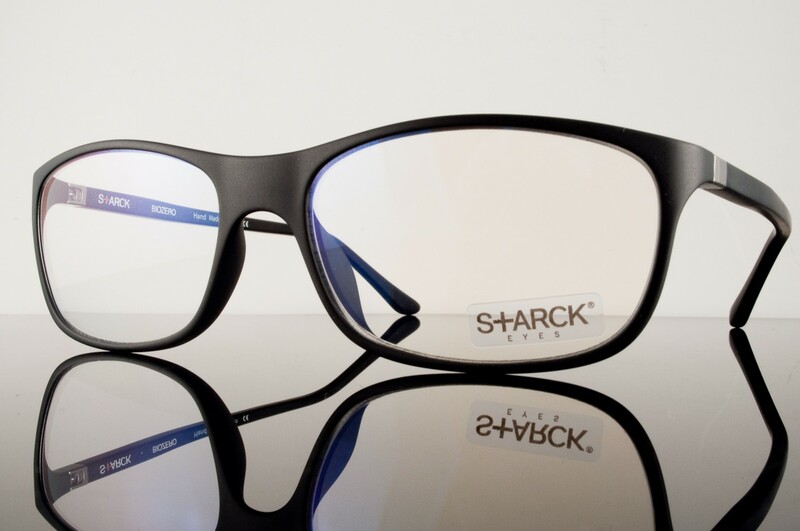 S are handmade in France and Japan using the highest quality materials to procure some of most beautiful eyewear in the world. The unique S collection celebrates minimalism and innovation through an exclusive technological revolution: the heart of the product is the patented Biolink®, a screw-less hinge modelled after the human clavicle, which allows a full 360-degree movement for increased comfort and durability. 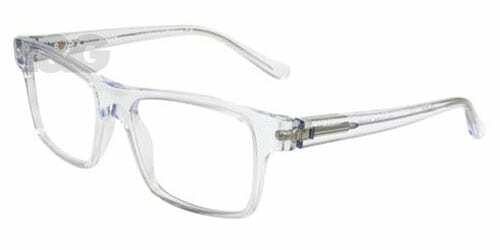 Biolink® a patented micro articulation ensures the frames offer comfort and protection. It allows for over 50,000 movements meaning you can pull, stretch and twist the temples and they won’t break, ensuring longevity. BIOOX is the ergonomic temple. It is the slightly upward end-tip matches the wearer’s head-shape to perfection and self adjusts naturally to every kind of head-shape, providing comfort and stability. S has a GRAVITY feature. 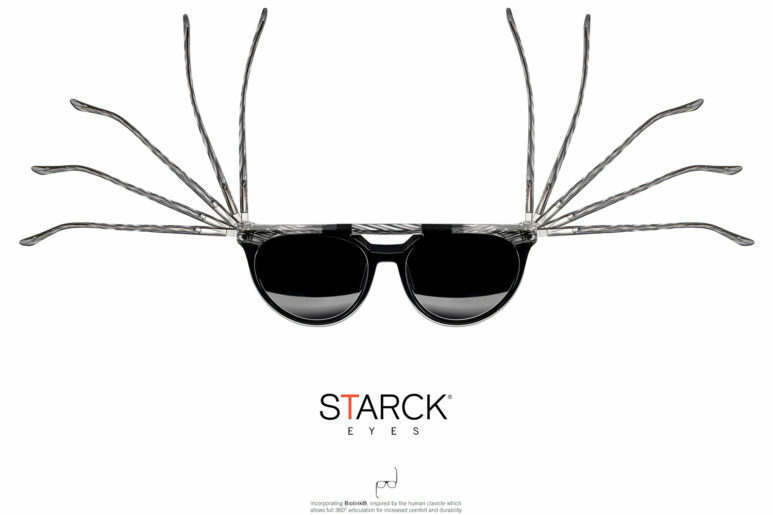 This presents a totally new material in the eye-wear industry! A high performance polymer, it is used in a great deal of high-tech industries, ensuring resistance, flexibility and sustainability. 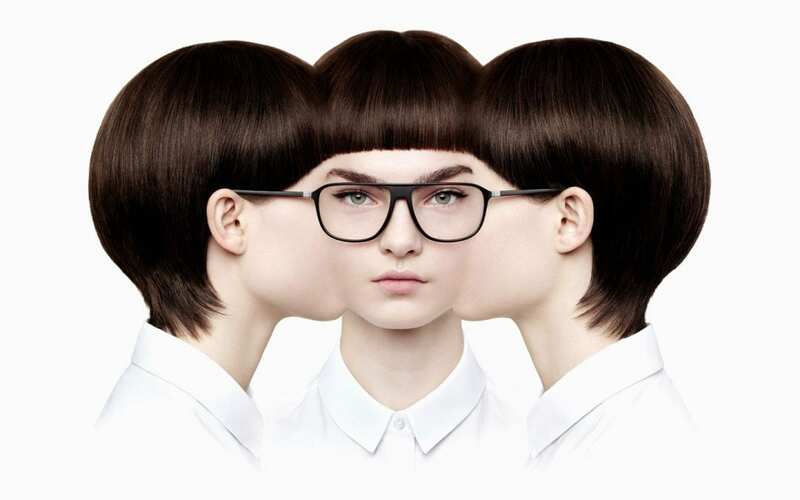 All S eyewear is made from organic resources. 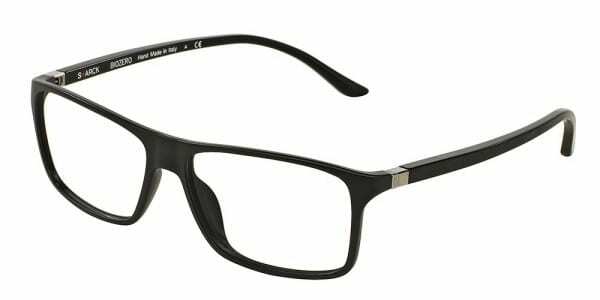 The cellulose-acetate frames are derived from wood. The screw-less hinges on the frames are supposed to resemble the joints of the human body, the shoulder joint to be exact. Inspired by the human body, all designs are created to be ergonomic and provide wearers with the most comfortable fit and feel. 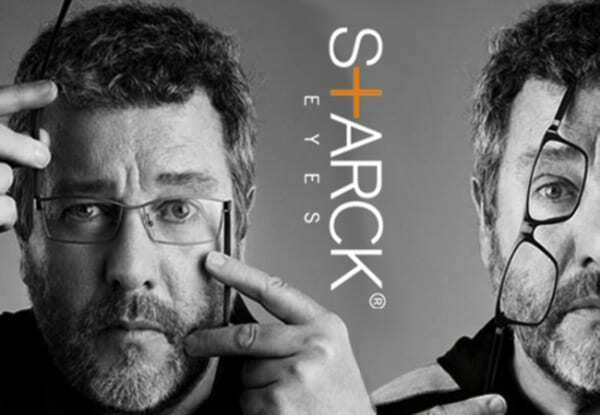 Visit Malaya Optical to get your latest S Eyewear today!